Dr. William K. Lee became a United Board trustee in 1997 but his relationship with the organization actually began decades earlier. 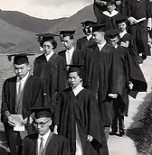 When he was a student at Yonsei University in Seoul, Korea in the 1960s, many of the school’s library books were purchased with United Board support. “This was a period of financial difficulty in Korea,” Dr. Lee said. 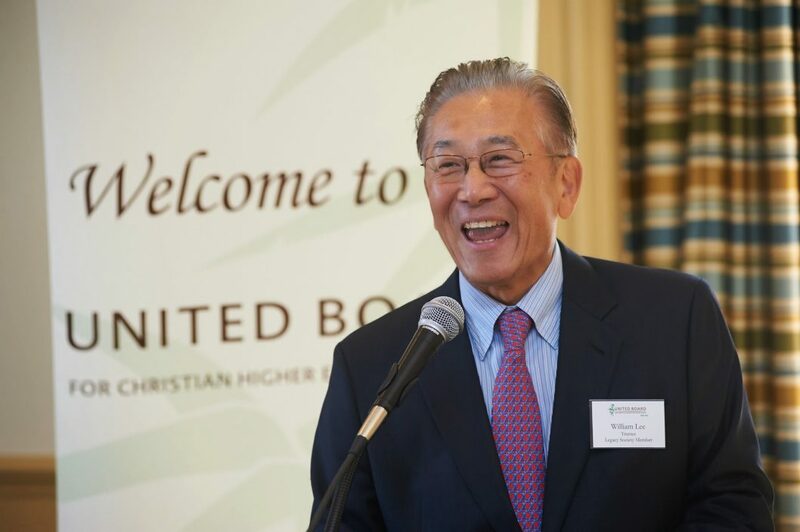 “Korea didn’t have much access to foreign currency then, so its support from the United Board was a valuable source of dollars.” When he used library books for his studies, he was a beneficiary of the United Board, even before he knew about the organization. Dr. Lee’s career took him from Yonsei classrooms to a successful medical practice in northern New Jersey. His commitment to Yonsei and the United Board shows he believes in giving back to organizations that have helped him. 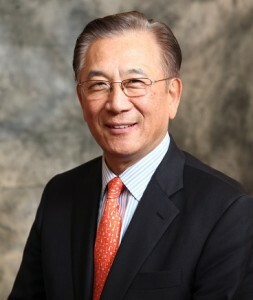 In the 1990s he served as president of the Yonsei Alumni Association and helped to solidify relationships between the United Board and other Yonsei alumni in the United States. 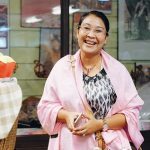 As chair of the United Board’s Development Committee, Dr. Lee has increased the organization’s network of friends and stressed the importance of close stewardship of United Board supporters.